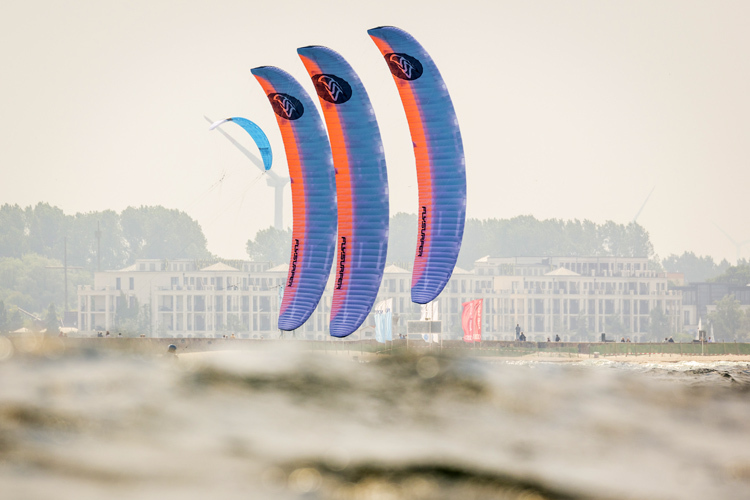 Guy Bridge and Daniela Moroz have taken out the 2018 Formula Kite European Championships in Warnemünde, in the north of Germany. 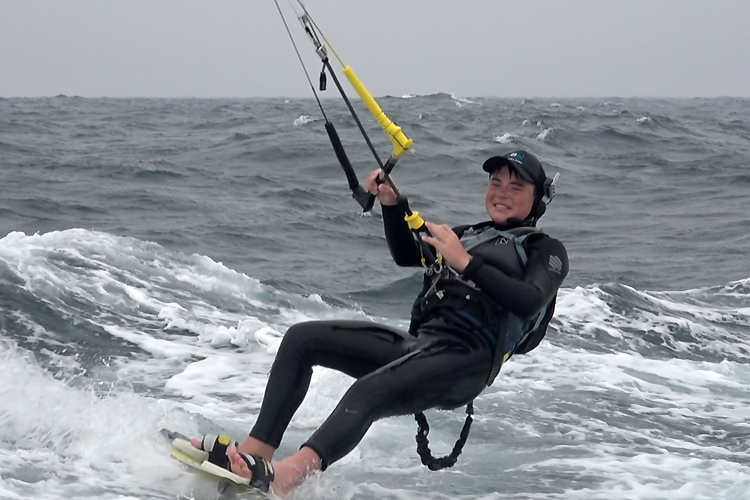 A 14-year-old teenager became the youngest person to kitesurf across the English Channel. 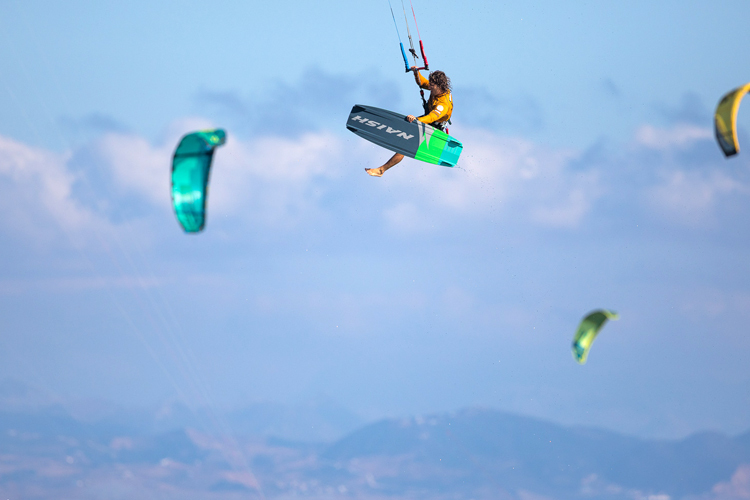 Jesse Richman won the first-ever GKA Kiteboarding World Tour Air Games event, in Tarifa, Spain. 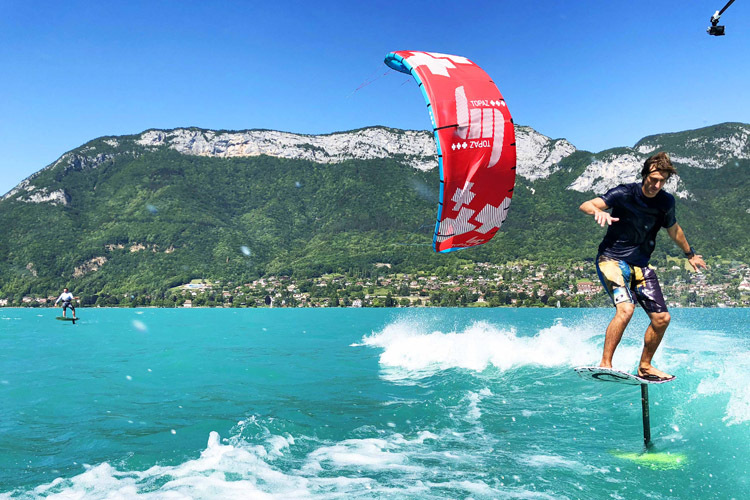 What happens when you combine kiteboarding, wakesurfing, and foiling? Well, the answer could be a bit complicated. 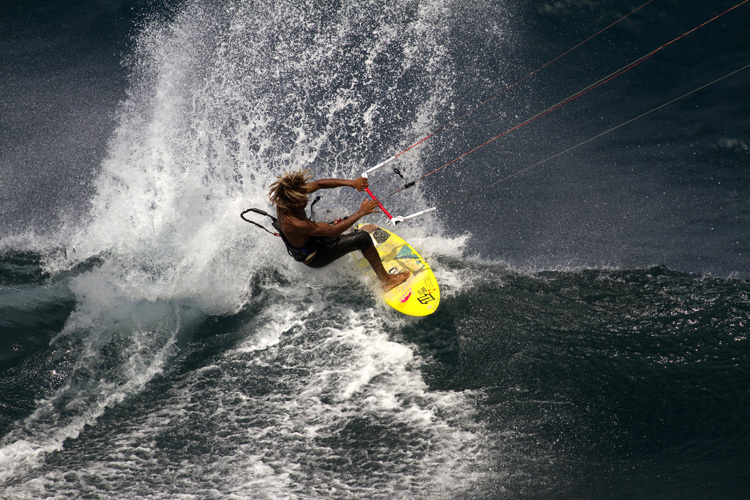 When you think of a tropical destination with superb conditions for kitesurfing, Maui is one of those places that will always make you a better rider. Nick Jacobsen is not a fan of competition. 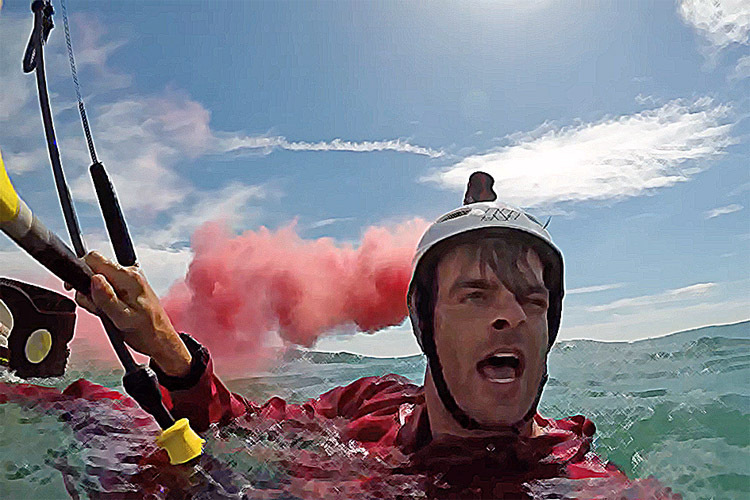 Instead, he prefers to inspire people through life-threatening, one-off projects.